Quick coffee break. 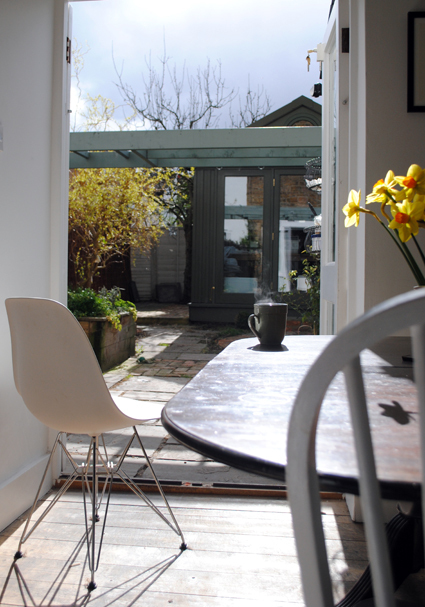 Freshly made coffee, sun comes out, doors are open, daffodils smiling, dogs are snoring. Made me want to giggle.